Migraine headaches differ from the conventional variety in that they can be infinitely more debilitating, painful and traumatic – not to mention lengthy. 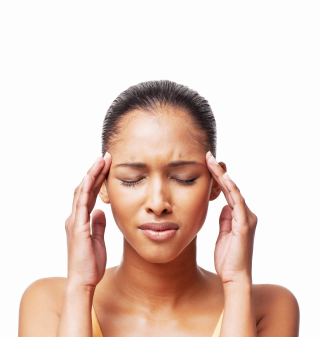 When a migraine headache strikes, the pain suffered may vary from mild to excruciating and be accompanied by a variety of additional symptoms, including nausea, blurred vision, disorientation and the feeling of extreme pressure around the head and eyes. Tens of millions of Americans are known to suffer from migraine headaches, which in some cases strike less than once a year and in others occur practically on a daily basis. One of the primary symptoms of a migraine headache is an extreme sensitivity to light that accompanies the pain and discomfort. What’s most interesting about migraine headaches is that there is still no specific scientific explanation as to why exactly they occur, nor is there any evidence as to why some people are more at risk than others. What we do know however is that there are certain things that have been linked with an increased likelihood of suffering a migraine in those affected by them. Exactly why these triggers work in the way they do remains a mystery, though large scale studies have shown than any of these can exacerbate the onset of a migraine. 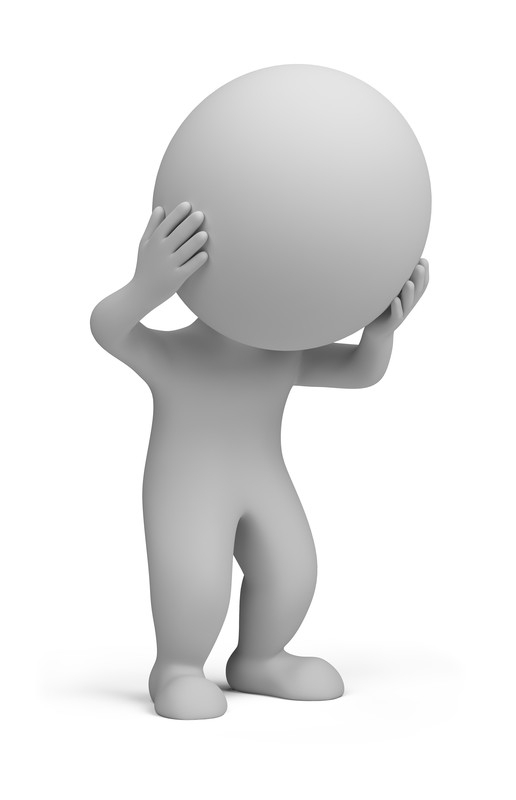 What Treatment Plans Help with Migraine Headaches? The very best way of treating a migraine headache is to make every effort to avoid it setting in the first place. This isn’t always possible, but migraine sufferers are usually more than aware of their own sensitivities when it comes to the triggers listed above and others, so it’s largely in their own power to steer clear of what they know may cause a migraine. 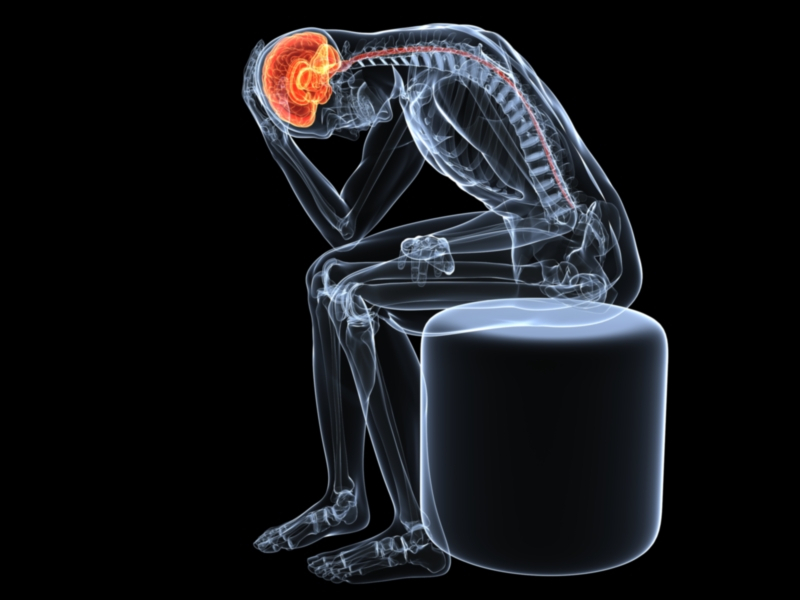 For those with particularly severe or ongoing migraine headaches, treatment options may include standard painkillers, massage, acupuncture, dietary advice or a variety of injections administered directly into the back of the neck. There is however no hard and fast cure for migraine headaches, nor is there a quick fix way of relieving the pain they cause. How Is Migraine Headache Best Treated? Some also find it extremely comforting to spend time in the dark due to their sensitivity to the light, which can often reduce the duration of the migraine significantly. What is the Prognosis of a Migraine Headache? While migraine headaches can be quite spectacularly painful and incapacitating, ongoing studies suggest that they are in fact 100% harmless when it comes to long-term harm and damage to any of the body’s physical workings. 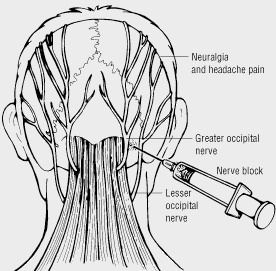 However, as there is no specific cure for migraines there is also no way of ruling out their reoccurrence and nor is there a proven means of predicting when, where and how they will occur. As such, the best pain management really is the most sensible course of action. 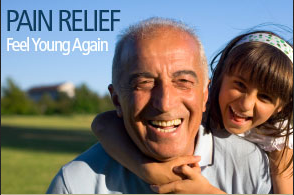 Seattle Pain Relief has top migraine specialists who offer excellent pain relief with top treatment options. This includes the ability to decrease both the frequency and severity of migraines. Most insurance is accepted, call (206) 536-3007 today!